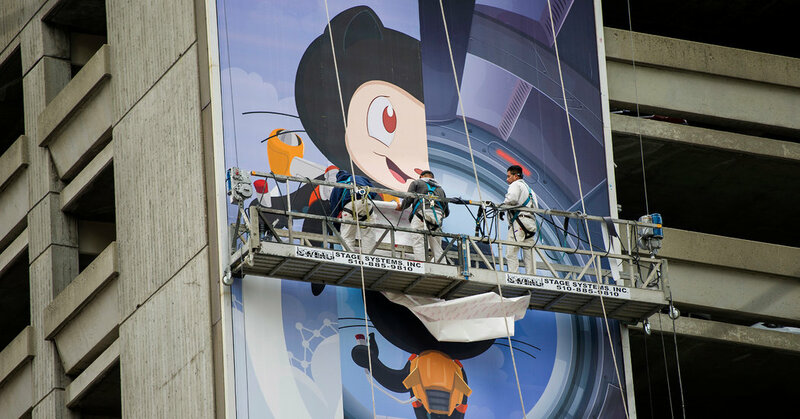 GitHub, founded in 2008 and based in San Francisco, was created largely as a community for software developers to share programming tools and code. It has been a champion of the open-source software movement, with its ethos of freely sharing code. The open-source model was once anathema to Microsoft, the leading commercial software company. But Microsoft has come to embrace open-source tools. Microsoft is the most active corporation on GitHub, with more than two million contributions of code to GitHub projects. GitHub, seeking to establish a profitable business, has increasingly hosted corporate software projects on its platform. Those projects have typically used open-source software development techniques while keeping some code proprietary. The companies involved with GitHub own the resulting software applications. Document Provides New Details of Michael Flynn Interview With F.B.I.